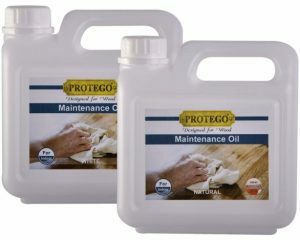 Protego Master Oil natural and color is an environmentally friendly product based on vegetable oils, iso paraffin solvent, and unleaded drying agents. 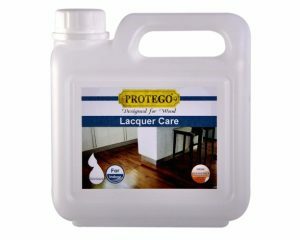 The oil has a solid matter content of approx. 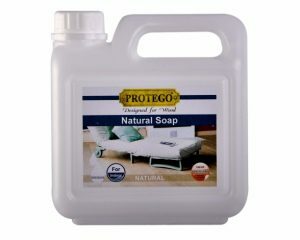 60 per cent. 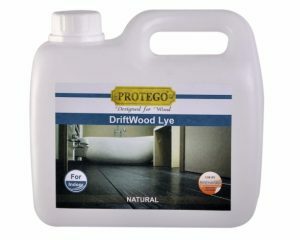 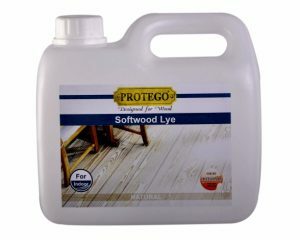 It penetrates the wood surface easily which ensures a hard-wearing surface. 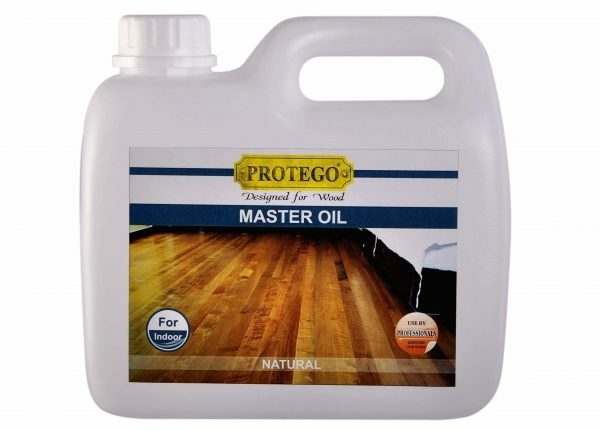 Master Oil natural lends a warm natural colour to the wood. 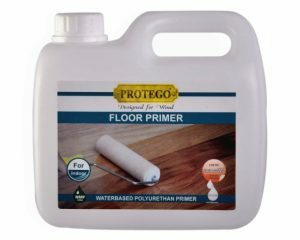 Master Oil white gives a white/limed colour to the wood.